Sometimes I just want a no-fuss, easy side dish for meals. I love cooking, but sometimes I get lazy. So, for “Mexican night,” I needed a simple side dish. 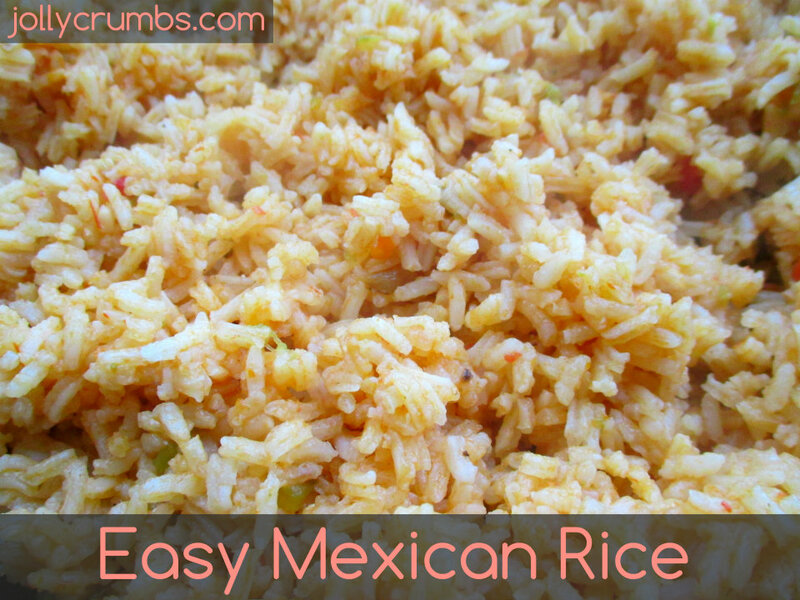 I’m a huge fan of Mexican rice, so that seemed to be a perfect side dish. I have made a Mexican Rice Casserole before, but it requires slightly more work than I wanted to do. So, I decided to make a simplified Mexican rice side dish. This is so easy you only need one pot! That’s right, only one pot needed for this dish. I’m a huge fan of one pot dishes. This rice is very simple and has a wonderful flavor. The rice isn’t overwhelmingly spicy. Salsa gives the rice a nice flavor. So if you prefer spicier rice, you can use a hotter salsa. You can definitely customize this dish to your own spice preferences. 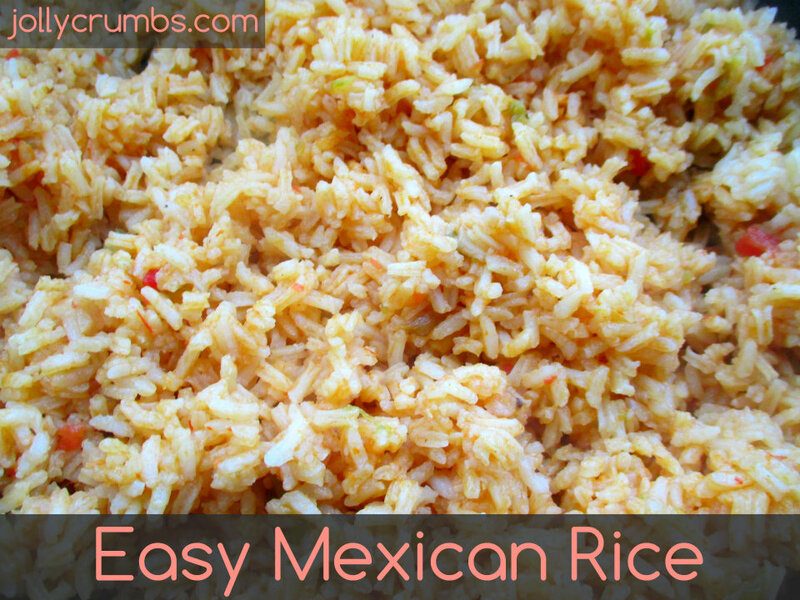 This rice is above and beyond the Mexican rice you get in packets or boxes at the store. It’s so easy to make your own, you won’t need a boxed version ever again. There is only really one step to this recipe. Combine all ingredients into a medium, non-stick skillet. Bring to a boil, then cover and reduce heat to low. Simmer for 25 minutes. Remove from heat and let rice stand with lid on for 10 minutes. Remove lid and fluff rice with a fork. Serve! If you need a simple, quick and delicious rice side dish, this one is perfect. I don’t always feel like chopping veggies and throwing together a more complex side dish. This rice dish is perfect for more lazy cooking days. The level of spice in this dish is perfect, and the salsa really gives the rice a great flavor. This dish won’t overpower your main dish, which is perfect. Also, you make it in one pot, so there are far less dishes to do! Combine all ingredients into a medium, non-stick skillet. Bring to a boil, then cover and reduce heat to low. Simmer for 25 minutes. Remove from heat and let rice stand with lid on for 10 minutes. Remove lid and fluff rice with a fork. Serve!